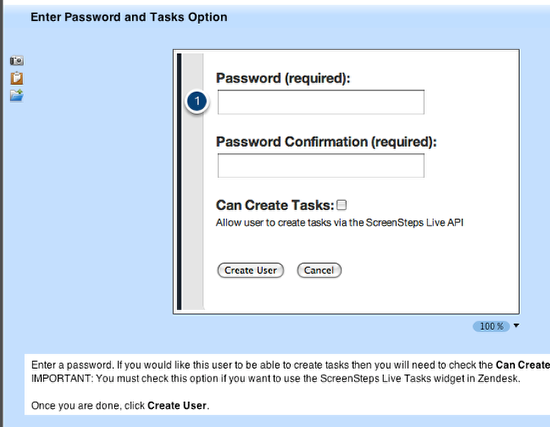 ScreenSteps Desktop 2.9 and Workgroup DocumentationScreenSteps Desktop & WorkgroupScreenSteps 2.9 Additional TopicsHow do I Resize an Image Without Resizing Annotations? 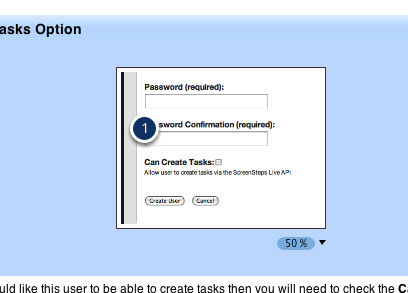 In ScreenSteps you can specify the dimensions that an image will have when you export the lesson. When resizing the image the default behavior is to resize image annotations. This lesson will show you how to change the default behavior. Here is a step image that has a sequence annotation. We are going to resize this image without affecting the size of the sequence annotation. To resize the image you click on the resize arrow underneath the image (1). This will display the resizing menu. 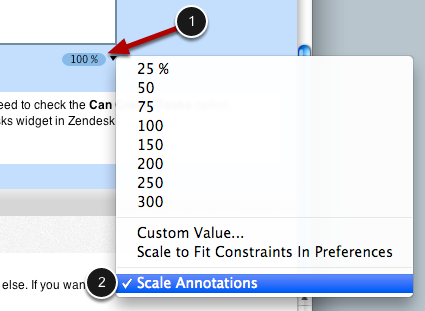 If there is a check mark next to Scale Annotations then select Scale Annotations to turn off annotation scaling (2). Now you can resize your image using the same menu. The image has now been resized but the sequence annotation has not changed.